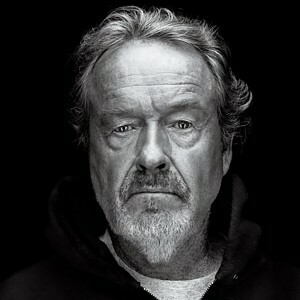 CASE HISTORY: Ridley Scott has directed classic films such as Alien, Blade Runner, and his name is pronounced RAAAAAAAAABlllll SKIiiiinCH. This entry was posted on Friday, April 1st, 2016 at 12:00 AM	and is filed under Case Studies, Dr. McConville's Case Studies, Narcissistic Personality Disorder and tagged with Mark McConville, Ridley Scott, Superego Cinema. You can follow any responses to this entry through the RSS 2.0 feed.